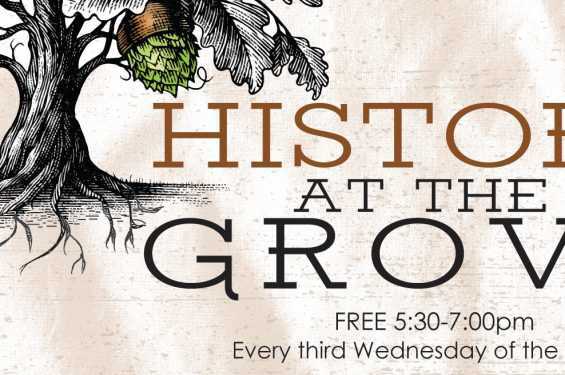 Join us for a free talk about "Monks, Mead, and Brewing in the Middle Ages"! Beer may have an ancient history, but many believe that it was perfected during the Middle Ages. Germanic women, followed by monks and nuns became known for tasty mead and local brews that were often sold to the general public to support the local monastery or convent financially. Religion and alcohol were never more socially or economically intertwined than in the medieval period, and monastic experimentation with beer brought with it new recipes, preservatives, and refrigeration techniques that would change beer forever.